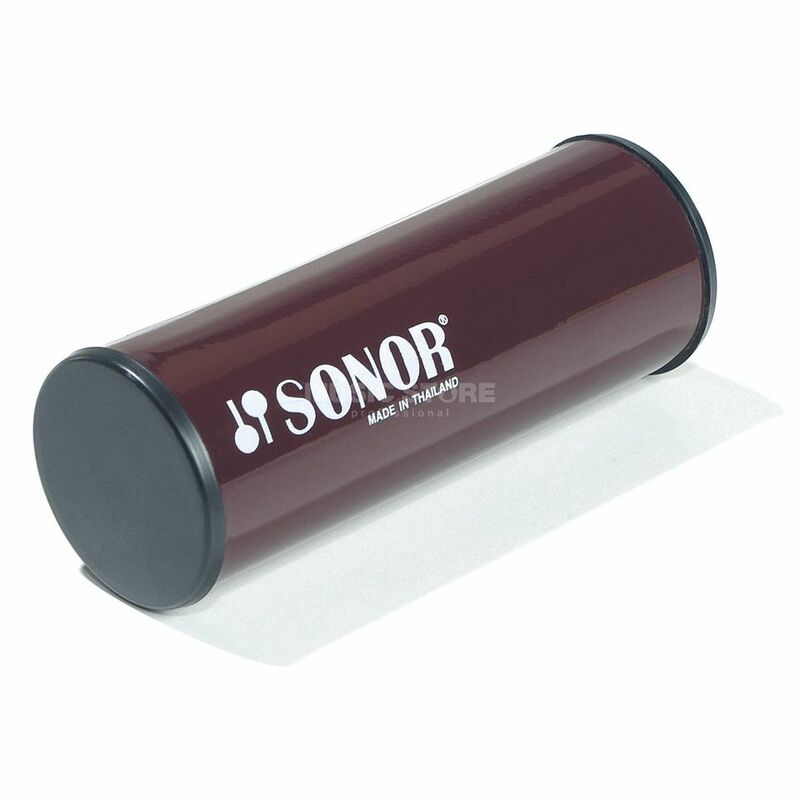 Metal Shakers and Tubo have a more cutting sound due to their metal construction. !!! 3 years Music Store warranty !! !